Well, online video slots are all about money, so perhaps it shouldn’t be so surprising to find a game themed around, well, money! That’s the big deal with this big money spinner from Push Gaming, that’s based on a TV game show format. It’s a fairly original idea in a world where slot machines often go out of their way to hide what they’re all about – giving cash to players via an entertaining experience! Like the nuts-and-bolts theming, the design in the Wild Wheel Big Money slot is very prosaic. The classically set up machine is available in all devices in a 5-reel screen with 20 pay lines. 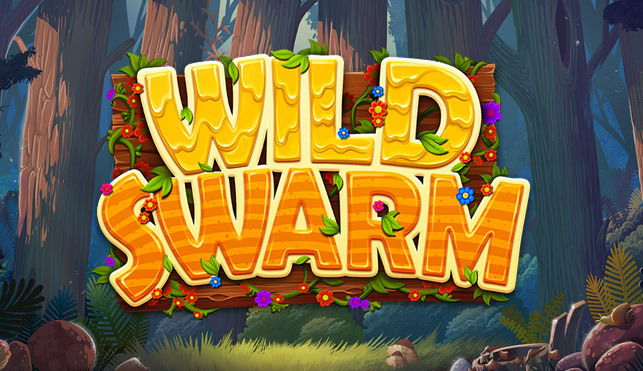 The bonuses haven’t been wasted on fancy graphics and animations then, but there are some extras to be found in the gameplay, which includes nudging wilds (that also expand) and a tombola wheel bonus round. Push Gaming has done a nice job here. Although the design is simple, it’s nice and modern, and you can tell that it’s been made to work well on the smaller screens that so many players use these days – visual bells and whistles can be wasted on mobile. So a plain blue backdrop is hypnotic rather than boring, with floating reels containing the usual card symbols, and a bunch of enough money-related symbols (notes, gold bars, piggy banks, coins, briefcases, safes) to trigger a money-laundering investigation! The safe is the one you really want to see, paying out up to 30 times stake for a full run of five. The money that Push Gaming want from you is as little as 20p, with a top stake of £100 temping in the high rollers. Gameplay is also pretty simple. The main extra symbol is the wild – the big wild wheel of the title – and they go round the reels already stacked in threes. If you see any part of one of these stacks on your reels it’ll nudge up to give a completely wild reel, which could see some big wins. Fill all of the reels and you’re into the extra game, the Wild Wheel feature game. If you’ve seen Wheel of Fortune, the world famous (well, US really) game show then you’ll get the format of this pretty quickly. It’s a simple game of chance with instant prizes that you can gamble on a yes/no basis as many as three times. An upgrade symbol puts you on a bigger and better wheel in a hierarchy of three. 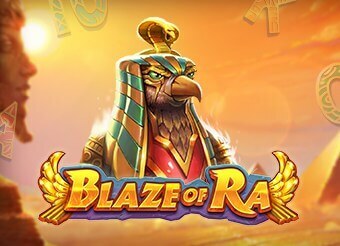 There are also free spins to be found on the Wild Wheel. Just tap or click to accept them and you’ll go back to the main reels, which spin with identical symbols in this part of the game. The controls will all be second nature to regular slots players, and also work well on smaller screens. 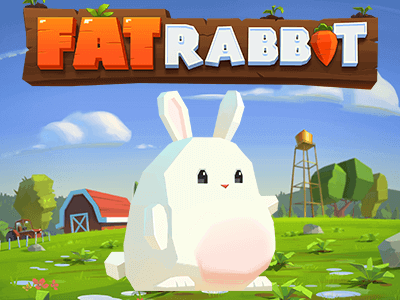 The soundtrack is a bit cheesy – to match the visuals and the game-show theme I suppose – and you might find yourself heading to the mute button after a while. 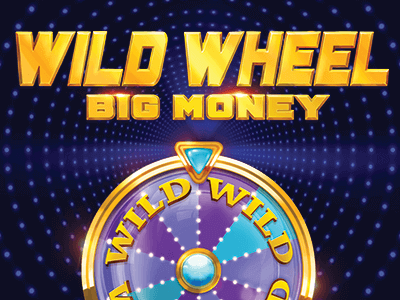 Wild Wheel Big Money slot machine from Push Gaming isn’t the most innovative game you’ll ever see. And it probably won’t be on the awards lists at the end of the year. But it’s a good quality machine from a good designer and does what it does very simply and effectively. It’s fun to play for short and long sessions and might even hand you some big wins if you hit a groove. Check it out now.